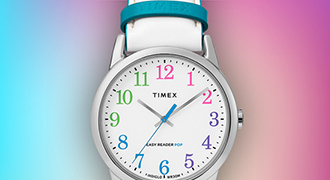 We want you to love your Timex. 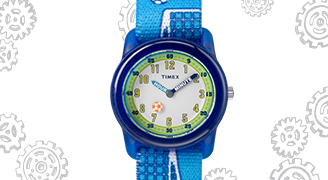 If for any reason, you don’t, call us at +44 208 326 6940 or csd@timex.com. 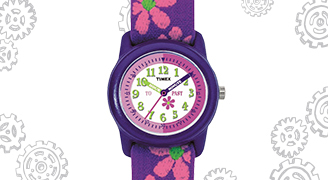 We accept returns for timex.co.uk/timex.eu/timex.pl sales only. Purchases made from local stores must be returned to the original point of purchase. 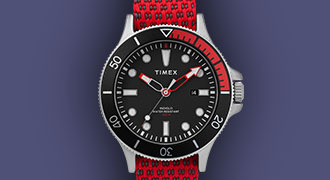 If you are not completely happy with your watch, you must email us within 30 days to obtain a full refund. 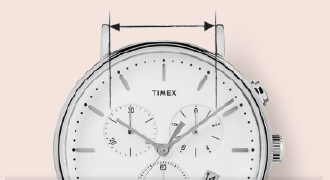 To returns an item please use the free returns label which can be found in the delivery box. If you have misplaced your label please contact our customer service team who will happily send you a new label. 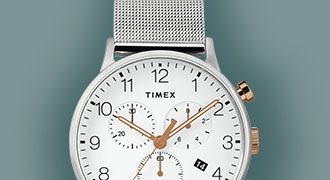 Please be advised as of 23/04/2019, Timex Brentford will be relocating to Northampton. All watch repairs and correspondence should be sent to our new address below. For your protection, we recommend you insure or obtain a receipt of shipment. We cannot be held responsible for items we do not receive. Your return will be processed in approximately 10 working days. Refunds will be made through the same payment means used to pay for the order. 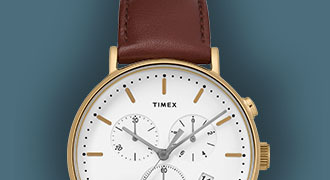 Please return the watch with the original delivery note in the original box with all original packing material, manuals, warranty cards (not filled out) and any other materials that came with the watch. 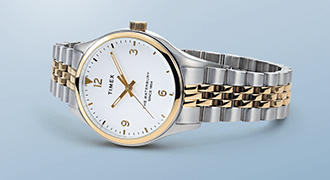 Exchanges after 30 days and worn watches are subject to our standard Warranty Policy. 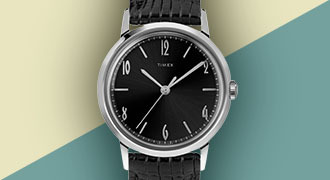 See Warranty information in product instructions for details. 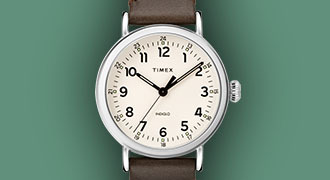 Timex reserves the right to qualify excessive use for a damaged product. 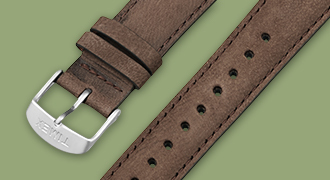 Customised items are crafted with care and engraved items are made specifically for individuals. 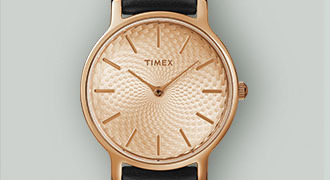 Engraved items are considered final sale and are not eligible for refunds or exchanges.